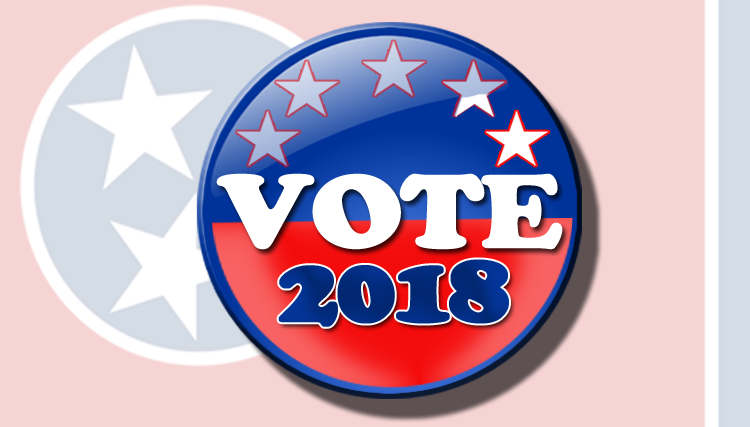 On Election Day in Rutherford County, the polls will be open from 7AM to 7PM. Election Day is on November 6, 2018. •You can locate the Election Day voting center closest to your address: Locate the nearest center to you here.